Apple’s recent updates have supercharged an iOS app development company‘s services. Learn more here. At Ayoka, an iOS app development company, our services just keep getting better—thanks to Apple. The tech giant has been quite busy recently, announcing all kinds of new rollouts including iOS 9 and Swift (v2) at the WWDC keynote in June. These fresh features came fast on the heels of the latest iOS 8 update which added all kinds of open source features for developers (including access to fingerprint scanner APIs for biometric identification). 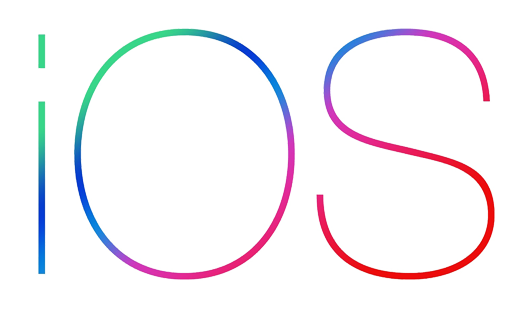 IOS 9 has a number of features that are likely to be popular for business app development. For example, on-demand resources are being rolled out to reduce the size of app bundles for a faster download experience and less storage consumption. Lazy app loading and remote storage will help mobile applications request resources as-needed instead of keeping everything loaded all the time. The exciting “3D” touch feature will allow developers to add more functionality to apps by assigning actions to different layers. This added sensitivity can give users a high-level, interactive preview of content and a more in-depth experience in response to variations in finger pressure on the screen. Of all Apple’s updates, the introduction of Swift will make the biggest difference for business application development. This high-level functional programming language is designed to speed design, build, and deployment processes for iPhone and iPad apps. The high-performance LLVM compiler has also been created to make sure these new applications run fast on today’s devices. At the same time, Swift is compatible with the older Objective-C language so that older apps can be modernized to include new features without having to build from scratch. We’re excited about building your new iOS apps in Swift. Call Ayoka at 817-210-4042 and let’s get started!